What your post doesn’t mention is that no one really implements Agile as specified in the manifesto (I’m not a big fan of the term “manifest”, but anyway), and most doing Agile define themselves as Agilists, and, unfortunately, their implementation of Agile is at contradiction with the #1 rule, “Individuals and interactions over processes and tools”. I would like to republish your post on PM Hut (as I think it’s an excellent introduction to Agile), where many project managers will benefit from it. Please either email me or contact me through the contact us form on the PM Hut site in case you’re OK with this. I really like the way you describe Agile in this article, John. 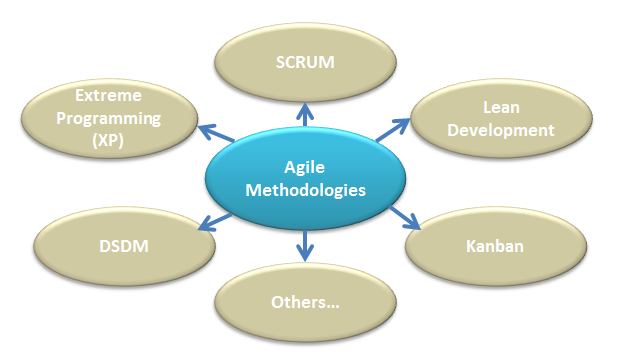 I think there is alot of uncertainty among PMs these days about just how to manage agile projects. This is a discussion that I would like to have with more people in the PM community.